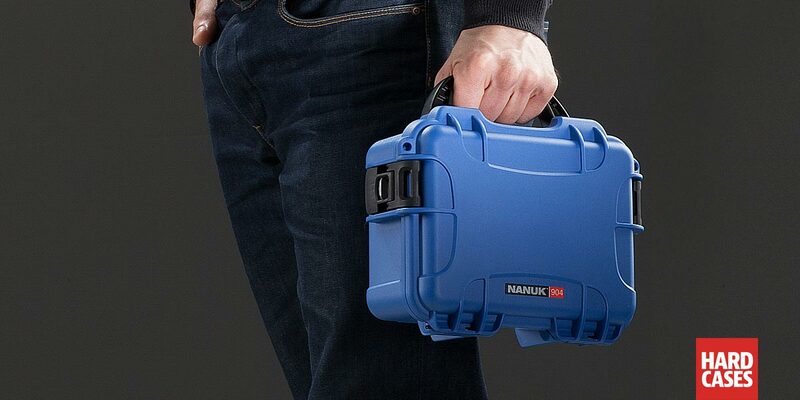 The Nanuk 904 is built for punishment. 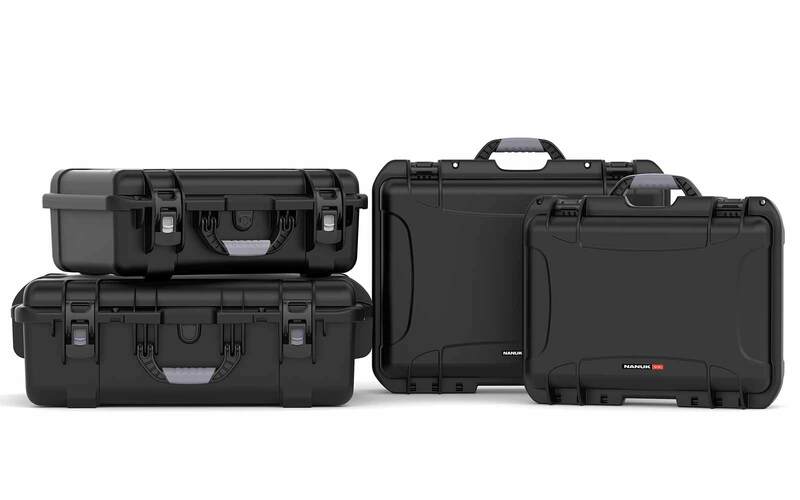 Military-style protection and a lifetime warranty ensure this case can handle anything you subject it to. 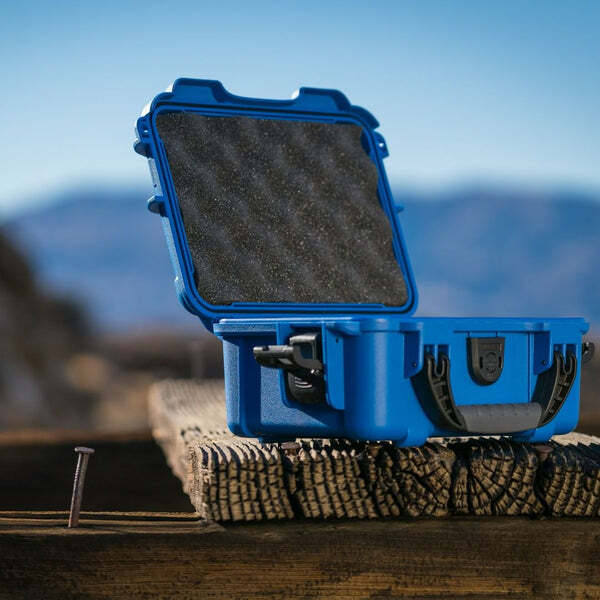 The case is watertight, crushproof, and dustproof, making it ideal for gun storage or for keeping essential equipment safe. Protection is just where the story starts. 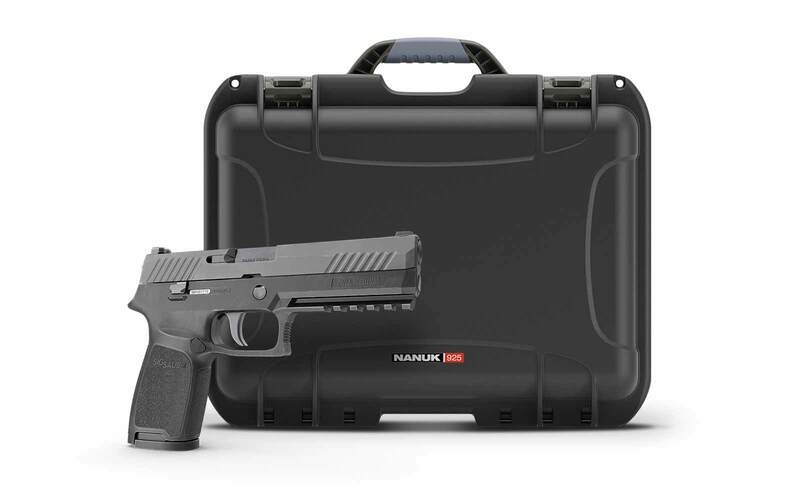 The case is fully customizable, both inside and out. 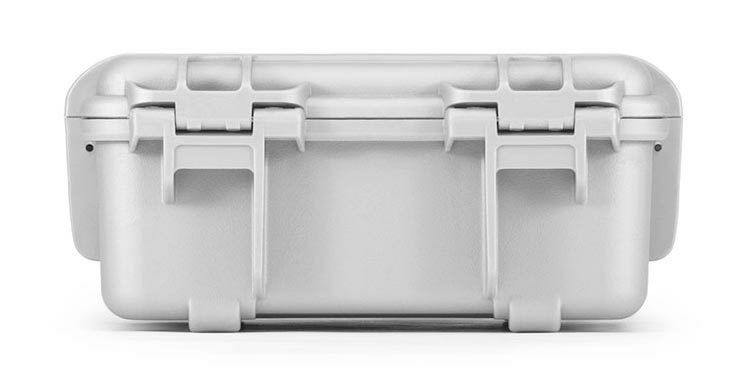 With optional cubed foam, you can build the perfect interior for your most valuable possessions. 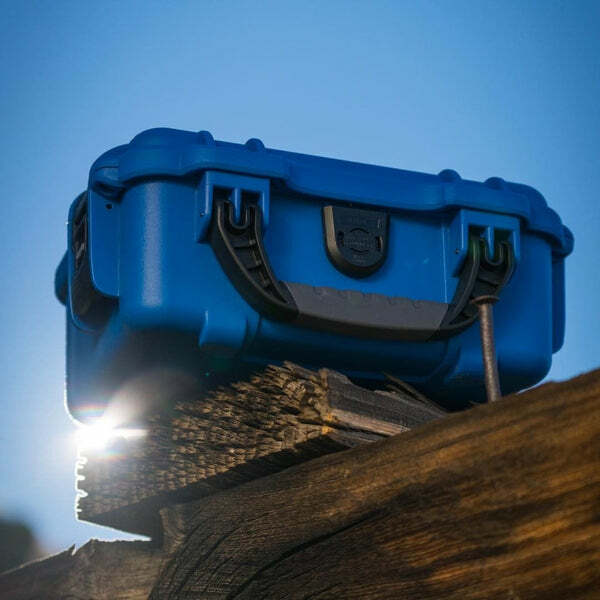 Go the extra mile with a TSA-approved padlock to keep sticky fingers away from your gear. 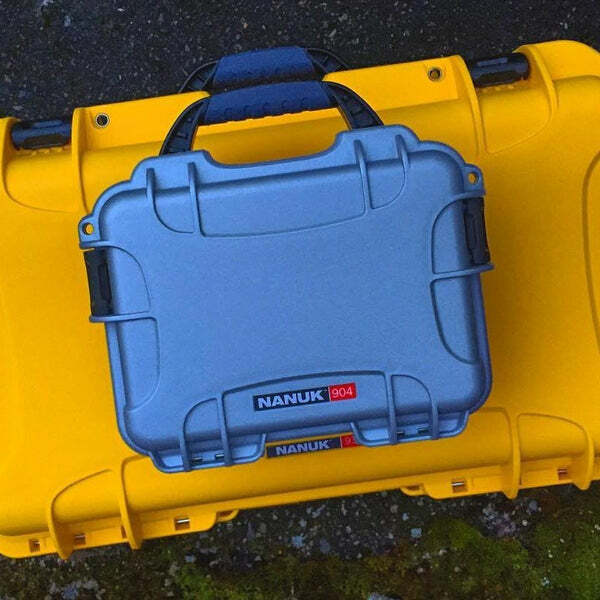 And remember that each Nanuk case comes with a lifetime warranty. 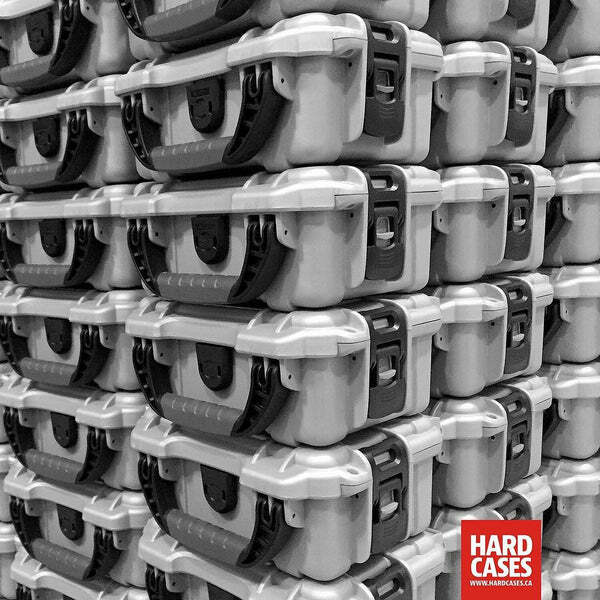 On the outside, choose from nine different colors or, if you’re equipping the team at work, you may be eligible to order your cases in your company colors. 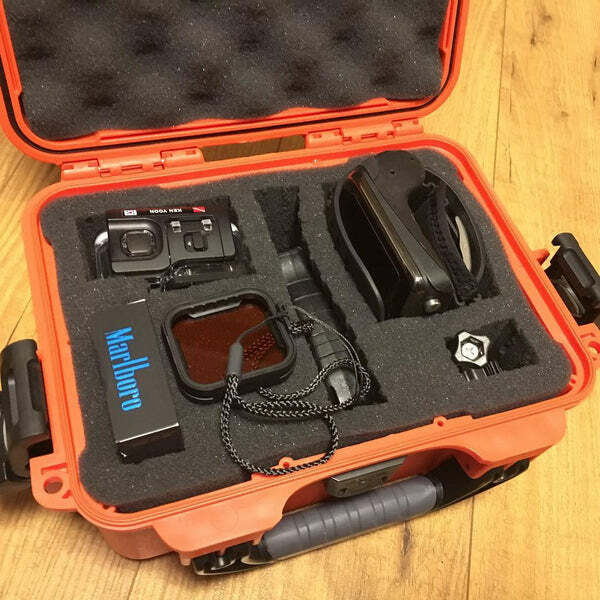 I was looking for a case for satellite phones that could also hold the chargers and external antenna. These worked fine for this. Bends over backwards to make me a VERRY satisfied customer. Thanks David. PS Product is great too, but the customer service - WOW. 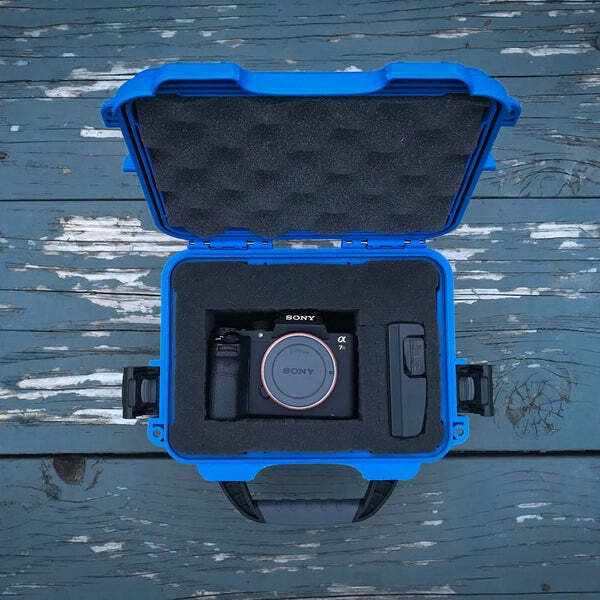 This is a great little Case that packs a punch. I use it for my headphones for studio stuff. It’s fantastic! 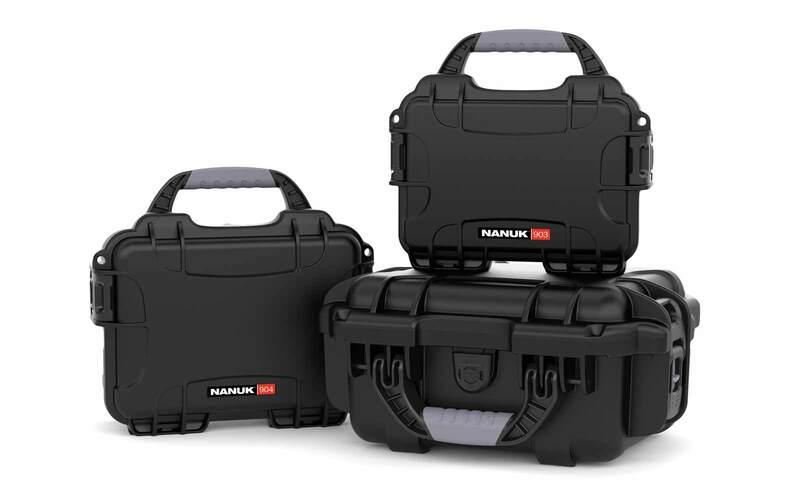 Is the Nanuk 904 shock proof? 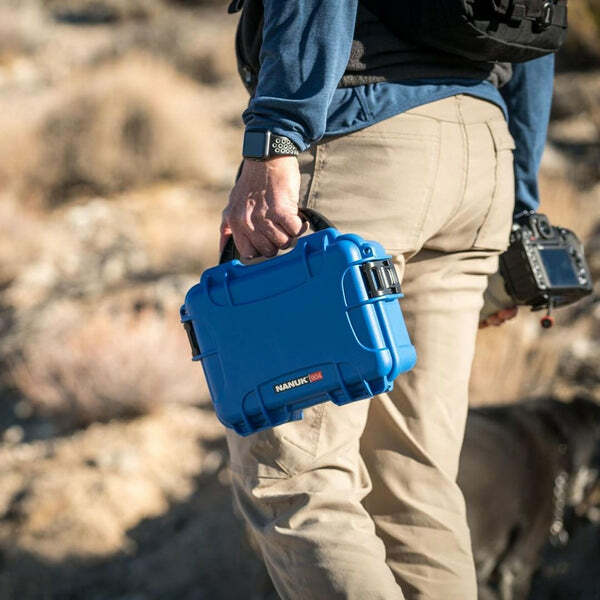 Yes, the Nanuk 904 is shock-proof. 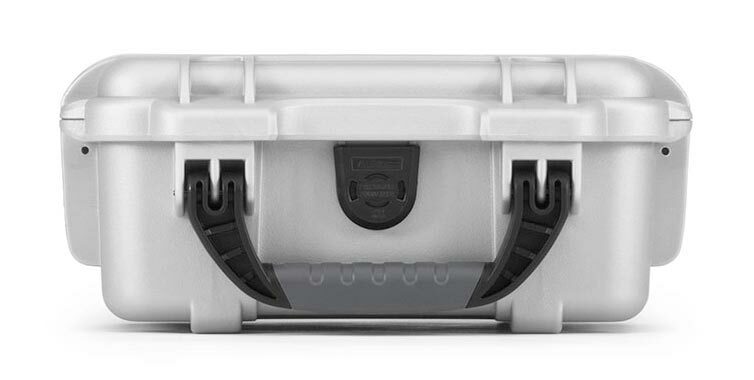 You can store items inside without the worry of damages in case of bumps as you move around. 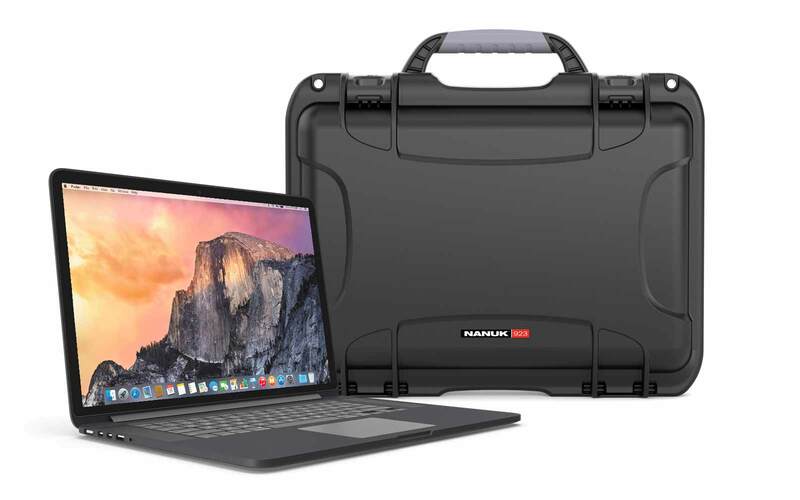 Is the Nanuk 904 approved for airline carry-on? 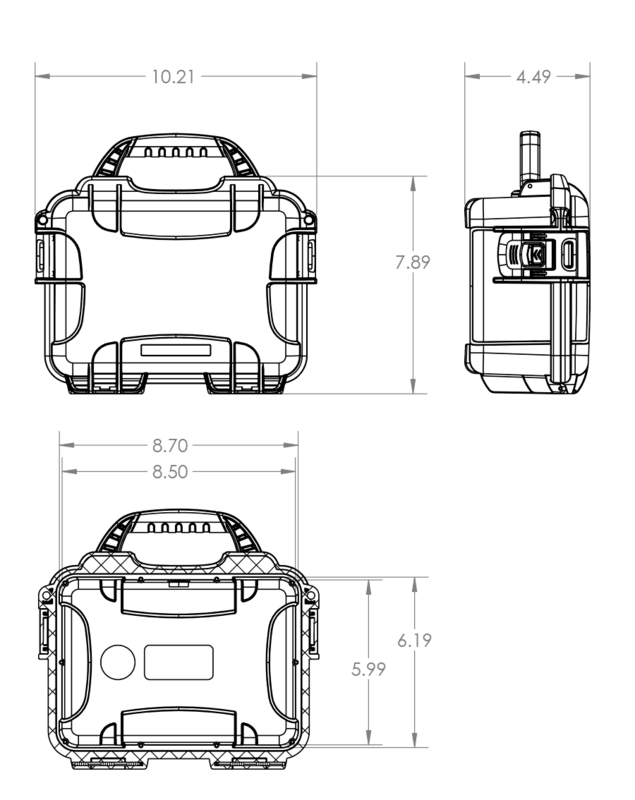 What is the Nanuk 904 bezel system? A panel kit can easily be added to the Nanuk 904. Included in our waterproof panel kit is a contoured 3/16" thick polycarbonate panel with mounting screws and an adhesive backed die-cut waterproofing gasket. Can I use padded dividers in Nanuk 904? There are NO padded dividers for the 904. 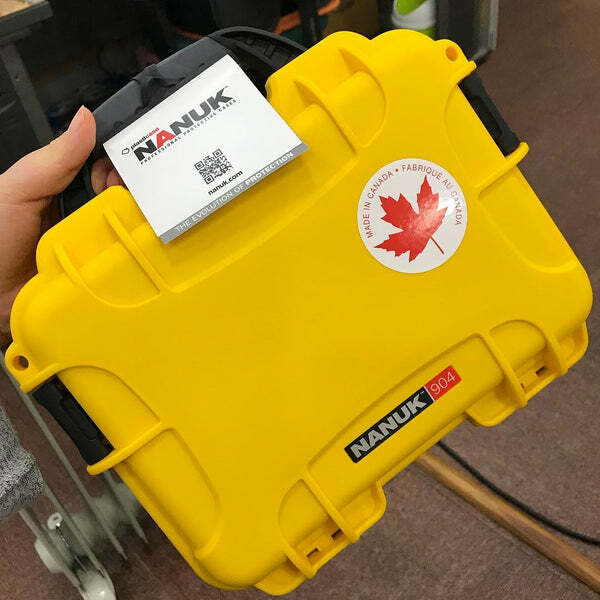 Can I use Nanuk 904 to hold my GPS unit? Yes, a number of our customers have used Nanuk 904 to secure their GPS units. I am looking for a radio case, I wonder if Nanuk 904 will work? You can use Nanuk 904 to store a mini router, battery and small UHF radio hotspot. 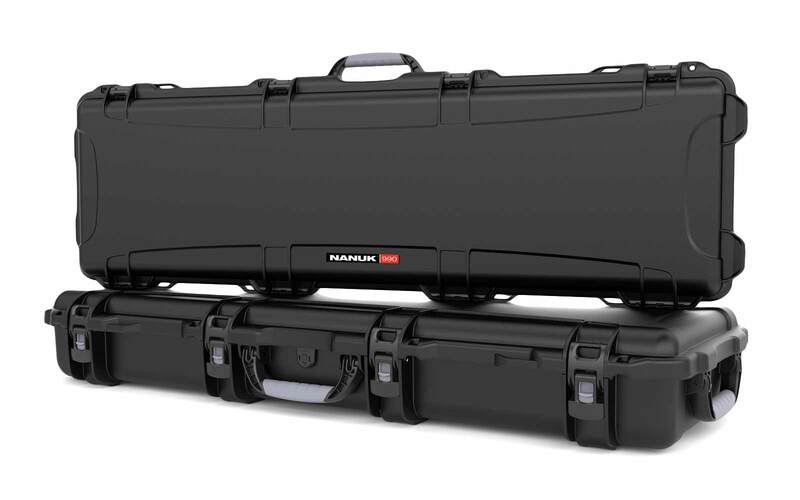 Can I use Nanuk 904 for my canon lenses? 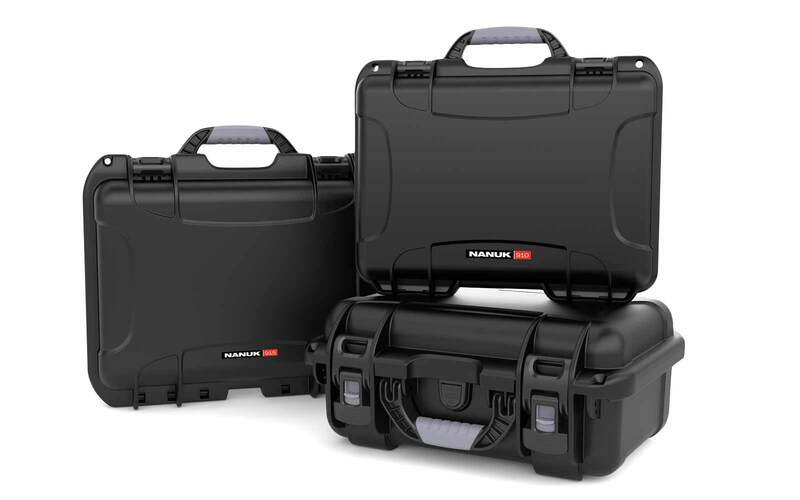 Yes, Nanuk 904 is a solid case to store your canon lenses and adaptors. It is impact resistant, so your lenses are safe and secured. It’s perfect for one small prime lens (not for large zoom lenses). 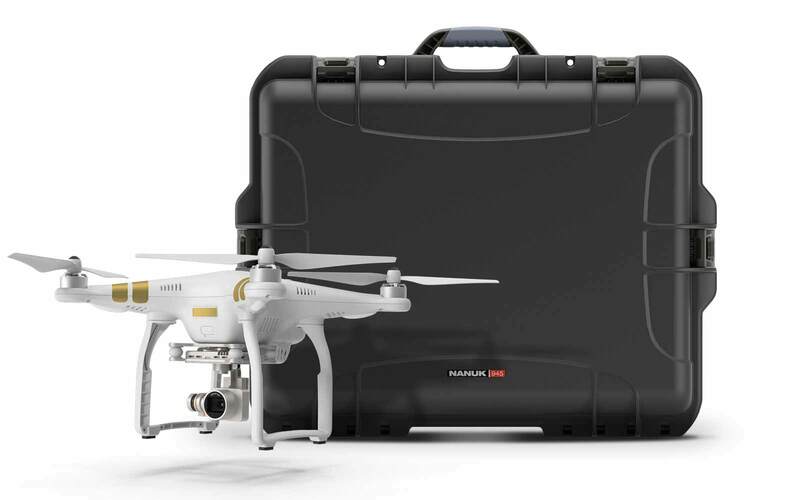 Will the Zoom H4N fit inside the Nanuk 904? 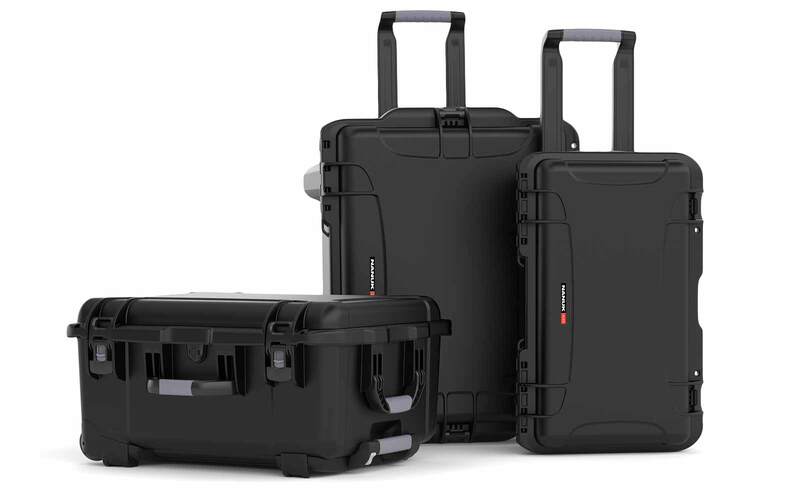 Yes, the Nanuk 904 case can house Zoom H4N perfectly. 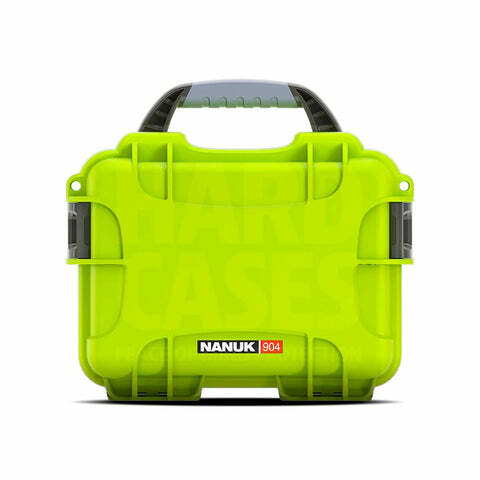 Does the Nanuk 904 also have padlock eyelids? 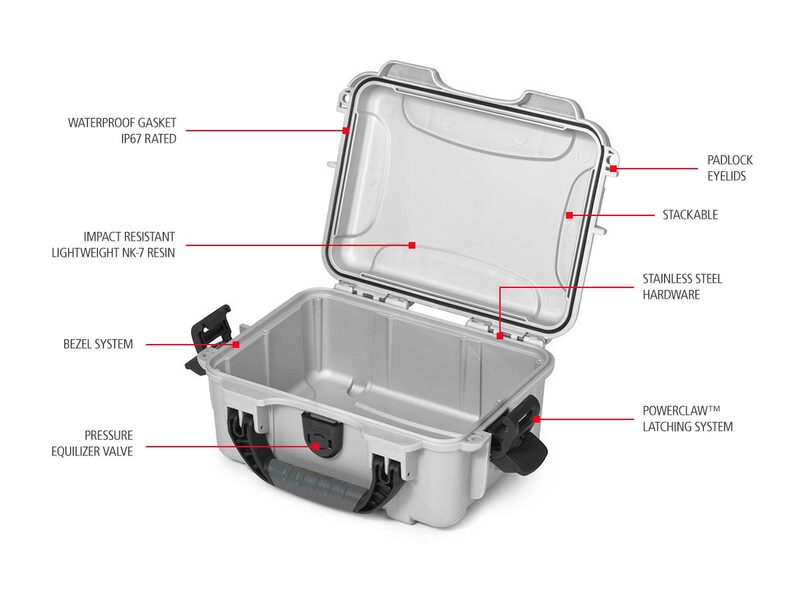 The Nanuk 904 has padlock eyelids where you can use TSA approved locks for extra protection. 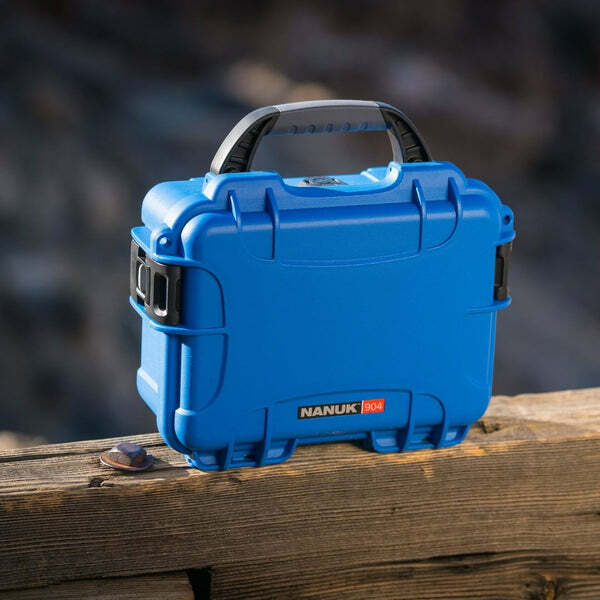 How is Nanuk 904 impact resistant? The material used for making the Nanuk 905 is NK-7 Resin, which is impact resistant.